March 30th, 2015 | Children & Pets. When you finally get into the car to start the drive to your new home, you may think you’re done with the hard part. You packed up every inch of your home, labeled boxes, and lifted everything into an enormous truck. You’re all ready for your new home—you just have to get there. But did you think about what to do once you got in the car? Long drives can be hard with small children. And children who are nervous about moving to a new location can be even more difficult, especially in an enclosed space like a car. 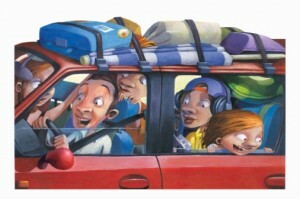 To keep your long-distance drive free from incident, try playing some of these road trip games to keep your kids (and yourself) entertained. If your kids are motivated by competition, let them compete by promising a quarter to the first child who can spot a particular animal on your drive. Choose an animal that you are likely to see on your trip. If you’re going through the mountains, you may try to spot a deer or fox. If you only drive through residential neighborhoods, maybe you can find a certain breed or color of dog. Once a child finds one animal, change the challenge to finding a different one. 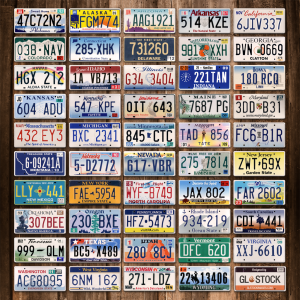 If you’re traveling across state lines, you have a greater chance of seeing license plates from a variety of states. Have your kids write down the different states they see on a piece of paper. Set different challenges, like declaring a winner for the first child who sees 10 different states or who finds a state with a certain letter in its name. Find various letters written on the road around you, from A to Z. Start with A and work your way through the alphabet until you and your kids have found every letter in order. You can see the letters on billboards, road signs, license plates, or even store signs as you pass through cities. 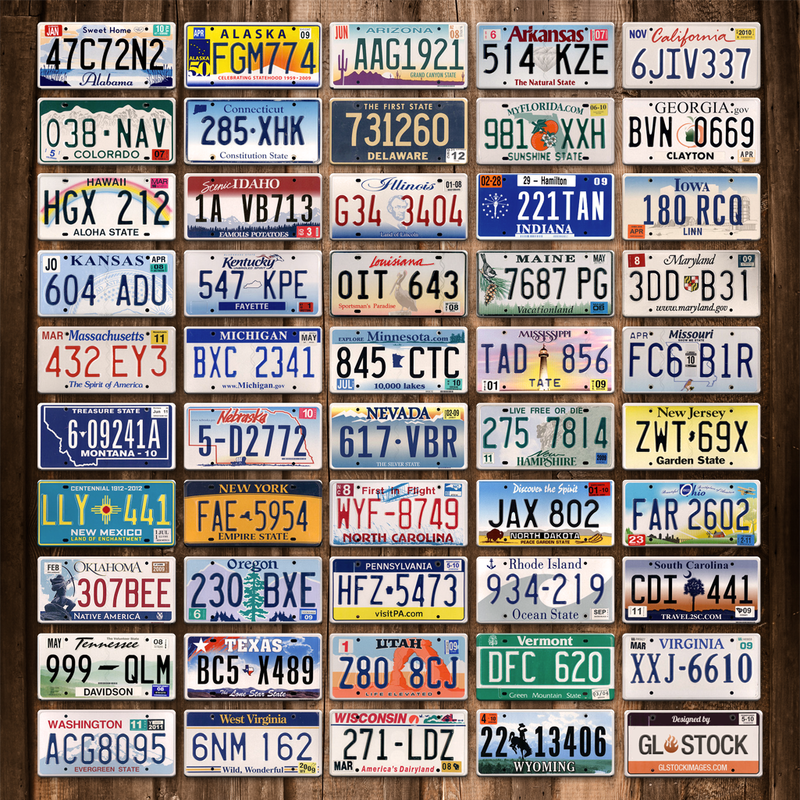 Teach your kids tricks to find all the letters, especially hard ones like X, Q, and Z (Hint: these hard letters are more common on license plates than any road sign). Use the alphabet to play a memory game that will challenge your kids to pay attention to the game. The first person should say “I’m going on a picnic and I’m bringing. . .” and then name an item that starts with the letter A, like an anteater. The second player repeats the same phrase, but adds something that starts with B to the sentence. You might say “I’m going on a picnic and I’m bringing an anteater and bubbles.” For even more fun, try to think of zany things to bring that will be easy to remember. If a player forgets an item in the list, they’re out. Keep playing until only one person can say the whole list without hesitating. This game involves spelling, so it’s best to play with children who can read. The first player names an animal, and the second player has to name another animal that starts with the last letter of the first animal. For example, if the first player says “fish,” the second player could say “hyena,” and so on. This game has no winners or losers, so no one will feel left out. This classic guessing game is perfect for kids who are always asking questions. Choose one player to be “it.” This player should think of a person, place, or thing, that the others have to guess. Let’s say one player chooses “lion” for the others to guess. The other players must ask yes or no questions to figure out what the first player is thinking of. Whoever guesses correctly gets to be “it” and think of a new word. Moving doesn’t have to be a hassle. For more tips and tricks on how to keep moving fun for you, your kids, and everyone involved in the process, see our blog for regular updates. This page certainly has all of the information and facts I needed concerning this,thanks.